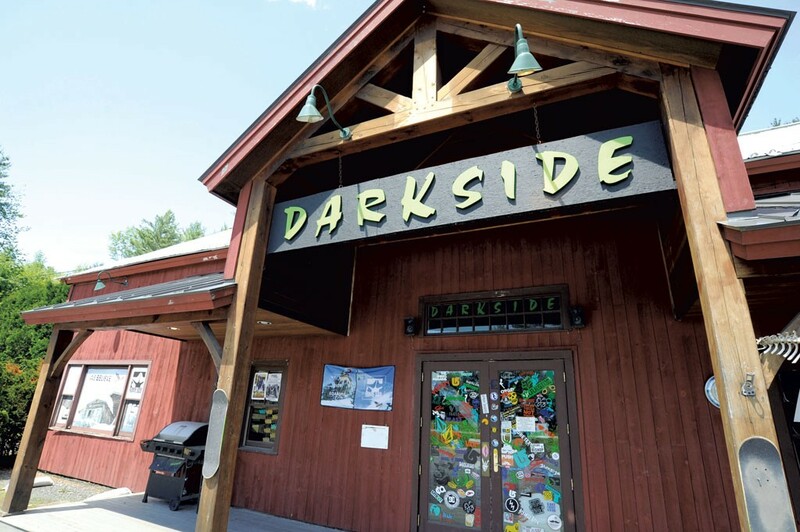 Darkside Snowboards — Founded more than a generation ago as Blue Moon Sports, this independent, “rider-owned and -operated” shop has locations in three snowboarding hot spots: Killington, Stowe and Ludlow. Darkside carries dozens of brands of everything from boards to boots to Blu-rays and DVDs, and it rents, repairs and tunes up gear. When staffers aren’t conducting important mountainside research, they’re sharing their extensive knowledge with appreciative customers. The fireside couches and free coffee are nice bonuses. Burton Snowboards Flagship Store — HQ for the snowboarding pioneer, this hip outlet is your first stop for clothing and gear before hitting the slopes.